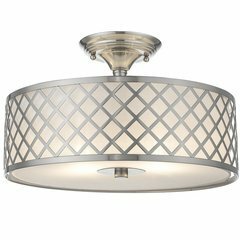 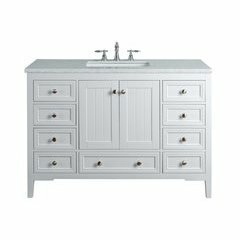 Brighten your bathroom or powder room with the clean, timeless design of our J.Keats Manchester 24" Traditional Bathroom Vanity. 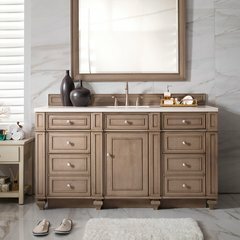 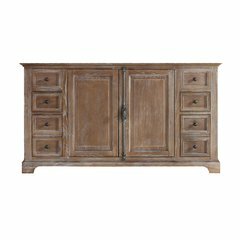 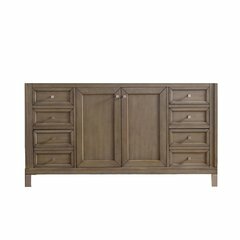 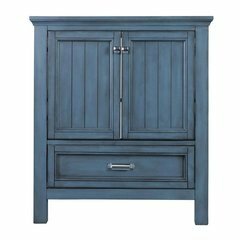 This beautifully constructed vanity features panelled solid wood doors with innovative soft close hinges to ensure they close silently and effortlessly every time. 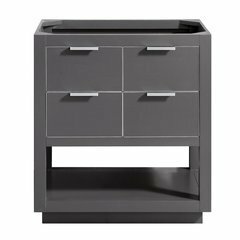 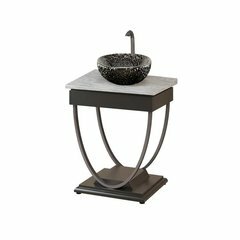 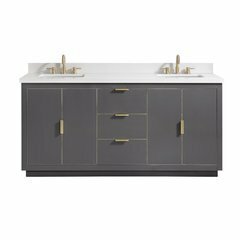 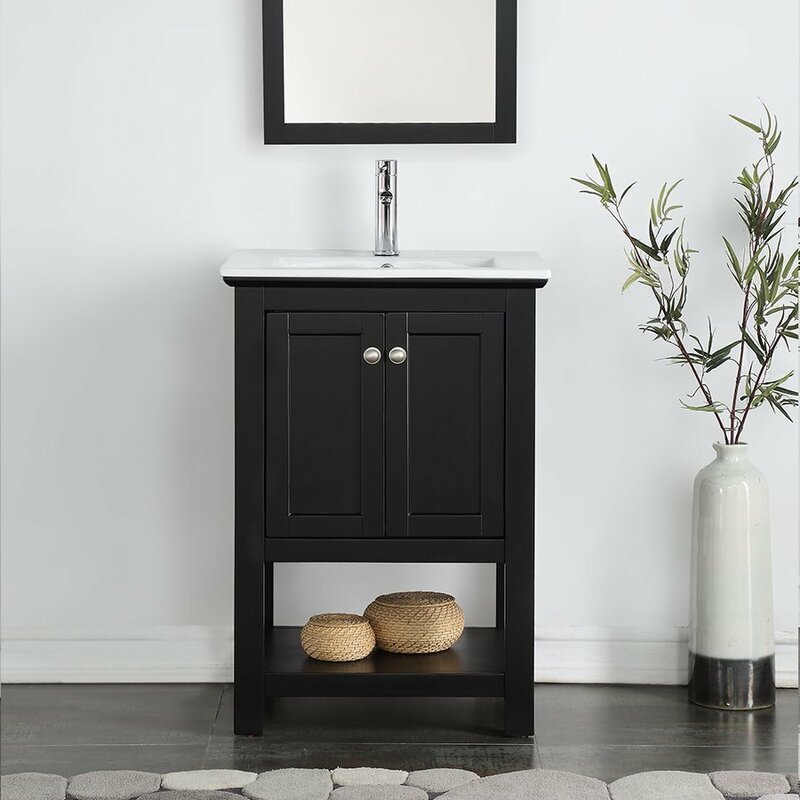 Designed to complement any décor scheme, this traditional vanity features a chic, painted Black finish and brushed nickel handles. 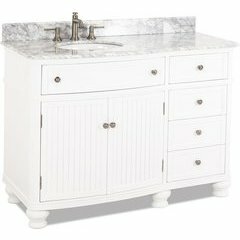 An open bottom shelf is ideal for storing towels and additional bath supplies. 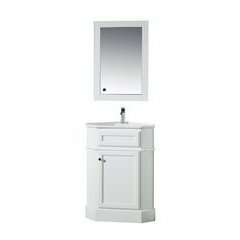 A lovely integrated white ceramic sink with rounded basin adds to the vanity s clean aesthetic. 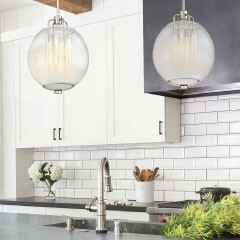 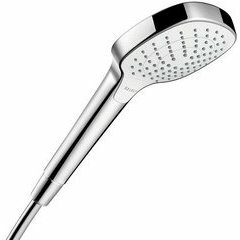 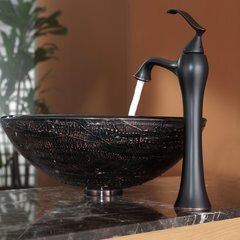 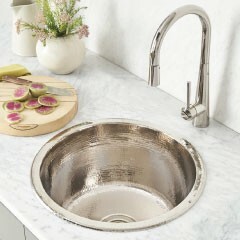 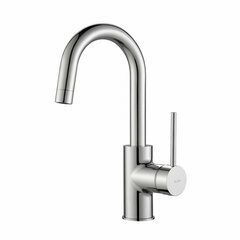 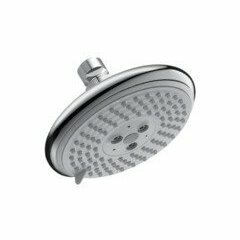 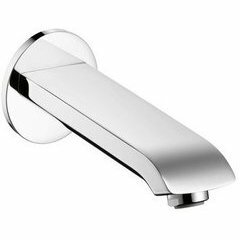 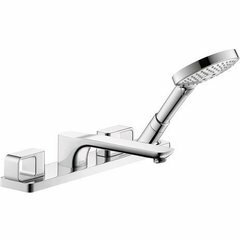 It is equipped with an integrated overflow and single hole faucet mount. 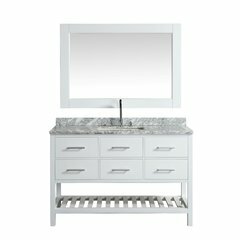 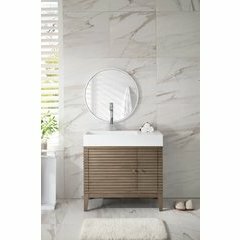 This stylish vanity is offered in a choice of several finishes. 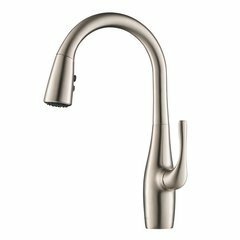 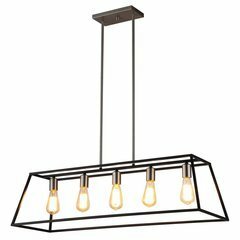 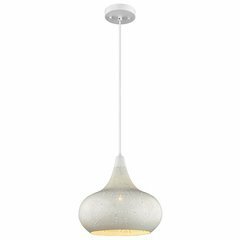 It includes installation hardware and is also available in a 30" size. 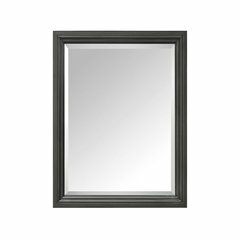 The matching J.Keats Manchester Black Traditional Bathroom Mirror (sold separately) completes the look. 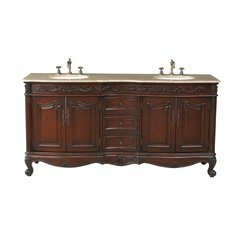 Brighten your bathroom or powder room with the clean, timeless design of our Fresca Manchester 24" Traditional Bathroom Vanity. 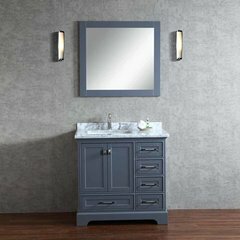 This beautifully constructed vanity features panelled solid wood doors with innovative soft close hinges to ensure they close silently and effortlessly every time. 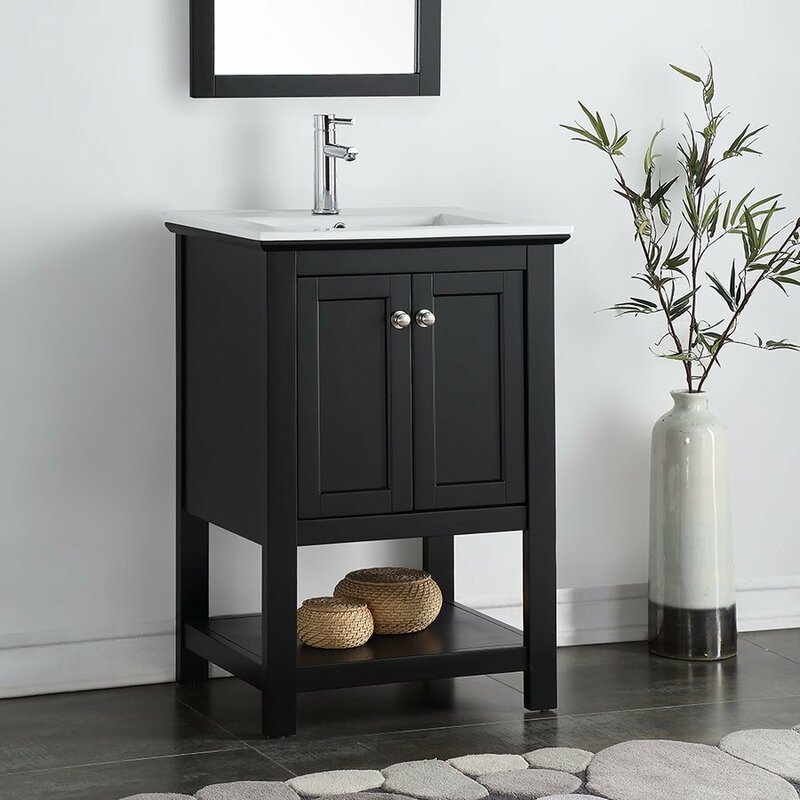 Designed to complement any décor scheme, this traditional vanity features a chic, painted Black finish and brushed nickel handles. 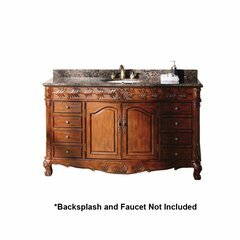 An open bottom shelf is ideal for storing towels and additional bath supplies. 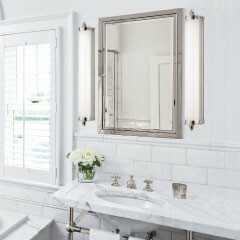 A lovely integrated white ceramic sink with rounded basin adds to the vanity s clean aesthetic. 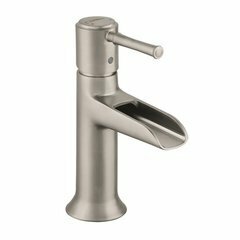 It is equipped with an integrated overflow and single hole faucet mount. 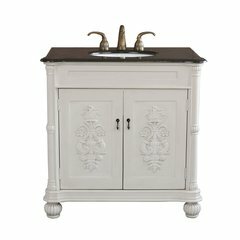 This stylish vanity is offered in a choice of several finishes. 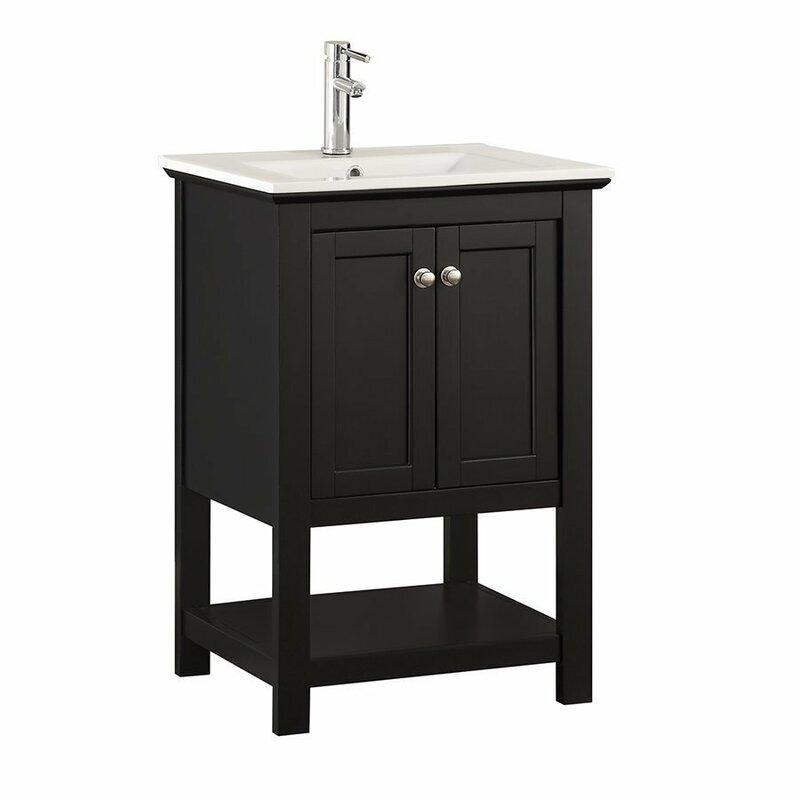 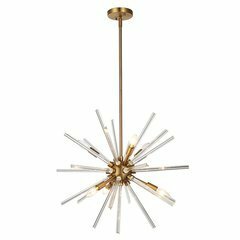 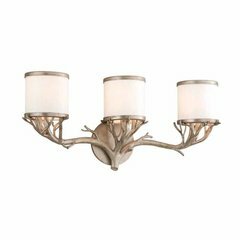 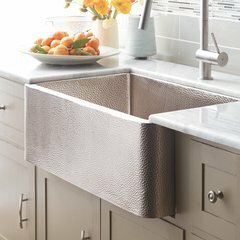 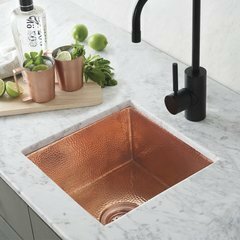 It includes installation hardware and is also available in a 30" size. 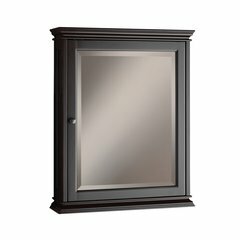 The matching Fresca Manchester Black Traditional Bathroom Mirror (sold separately) completes the look.